-Answer the questions given by your nominator. So to start off I'll answer the questions given to me by Izzy on Forever Love Dolls. 1)Do you play a sport? If you do what is it? I don't know if dancing is considered a sport but if so than it's my favorite sport. 2)If you could spend a day with one person, living or dead, who would it be? I think I would spend an extra day with my best friend because she is moving soon. 3)If one of AG's historical characters could come alive and you would get to meet her, who would you want to meet? I would probably want to meet Kit because she's the only historical character I've ever had..
4)If you could rather live in the clouds or under the sea, where would you live? I would like to live in the clouds because I've always wanted to fly. 5)If you could design an outfit that AG would sell, what would the outfit look like? I would probably make it a casual outfit with jeans and a lace shirt. 6)If your dolls came alive which one do you think you would be the best friends with? I think I would be best friends with Savannah because she's most like me. 9)Is your best friend older, younger, or the same age as you? My best friend is about the same age as me. 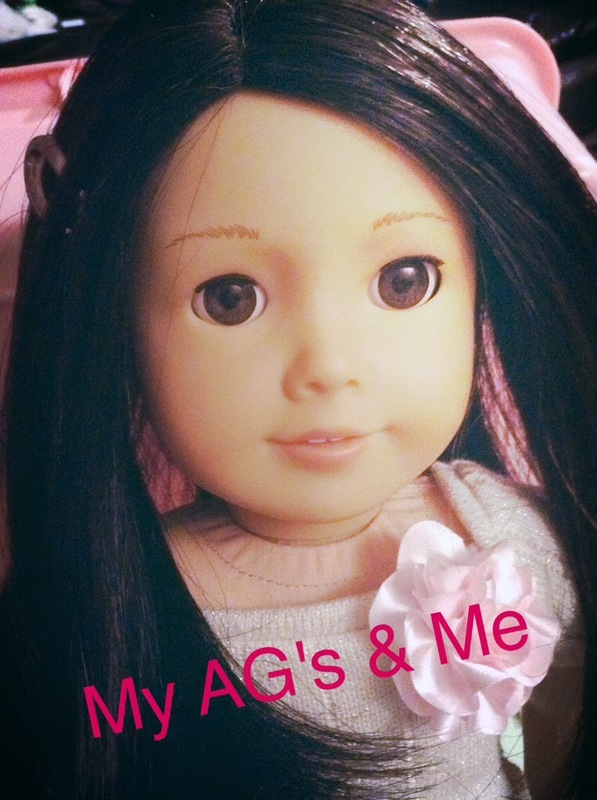 10)How old were you when you got your first AG doll? I was about 4 or 5 years old. 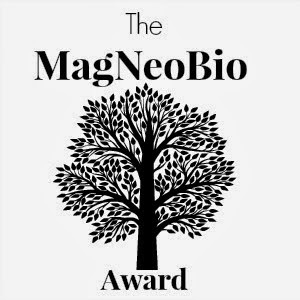 I am going to nominate anyone who would like to take the award. Which is your favorite girl of the year? Who was your first doll? What outfit do your dolls wear most often? Which Historical Girl is most like you? Which one of your dolls is your favorite? If you had to get rid of one doll which one would it be? What is your favorite doll blog called? Oooh, I love your idea if a lace shirt!